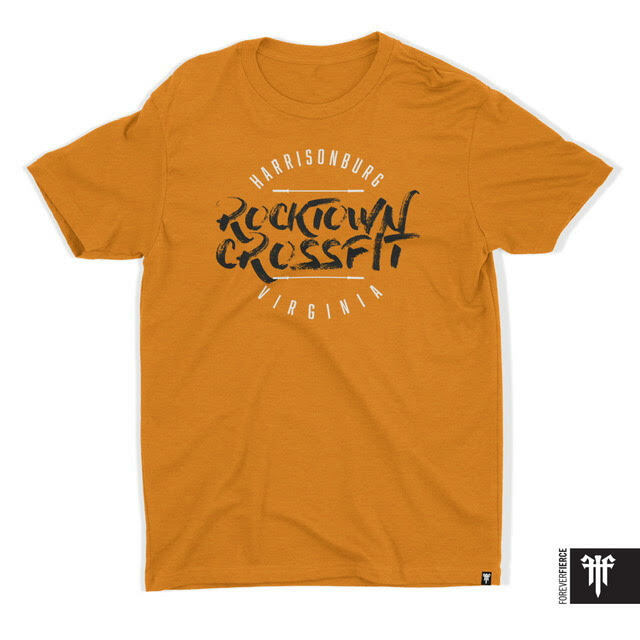 Celebrate Spring with New Rocktown Gear! 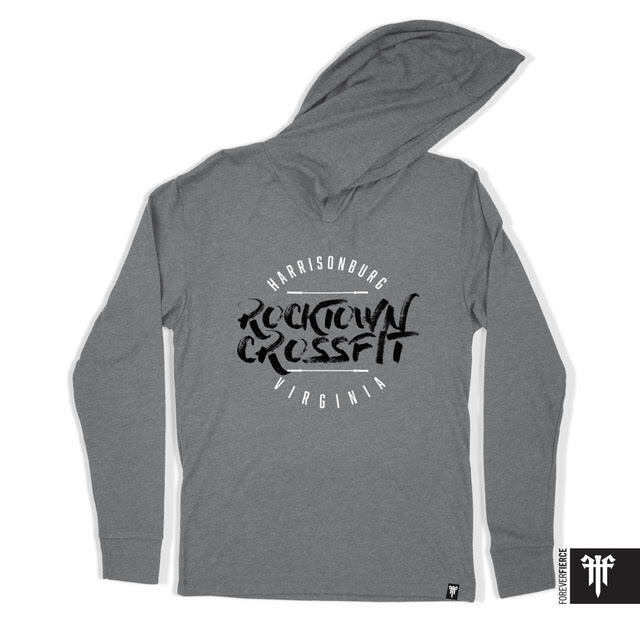 Update April 2nd - Orders have closed! Stay tuned for pickup!